In the month of April, you can also make a donation in person at the ReStore cash register - cash, check, or credit! Every purchase and donation helps create strength, stability, and self-reliance through shelter. 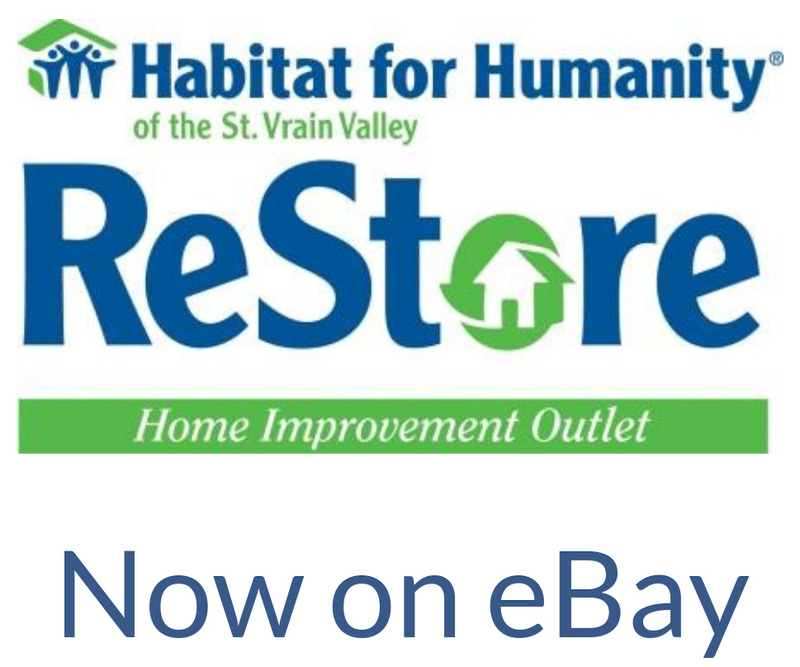 The St. Vrain ReStore is affiliated with Habitat for Humanity of the St. Vrain Valley. Our vision is that everyone has an affordable and decent place to live. Habitat works in partnership with families to improve living conditions in our community and around the world. 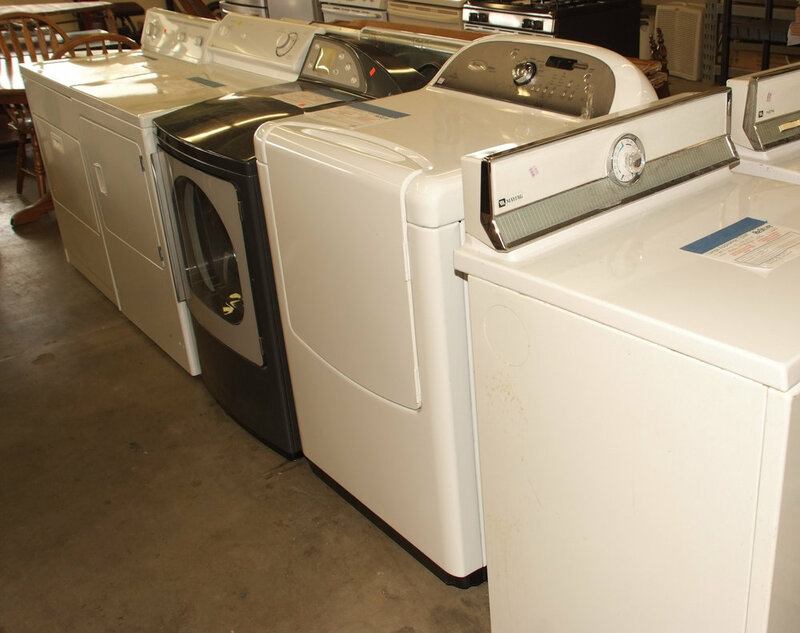 The ReStore carries a wide variety of merchandise at deeply discounted rates. Your purchases help Habitat build homes in partnership with families in the St. Vrain Valley and in communities around the world. Learn more about what we sell, special deals, sale days, and how your purchases support Habitat's mission. Donate your materials and goods! The ReStore appreciates the donation of your gently used items. You can bring your donations to the ReStore directly or call to schedule a pick-up at (303) 776-3334. Every donation, no matter how big or small, generates valuable revenue that enables Habitat build more decent, affordable houses. Discover more about the donation process, acceptable and unacceptable donations, and pick-up policies. Volunteers are the lifeblood of the ReStore. We can use your time, talents, and expertise and provide you with the valuable experience of giving back to the community. We welcome creativity. If there's an area you'd like to volunteer, let us know and we'll work with you to find the right fit. Learn more about volunteering and sign up for shifts. Returning volunteers, click here. 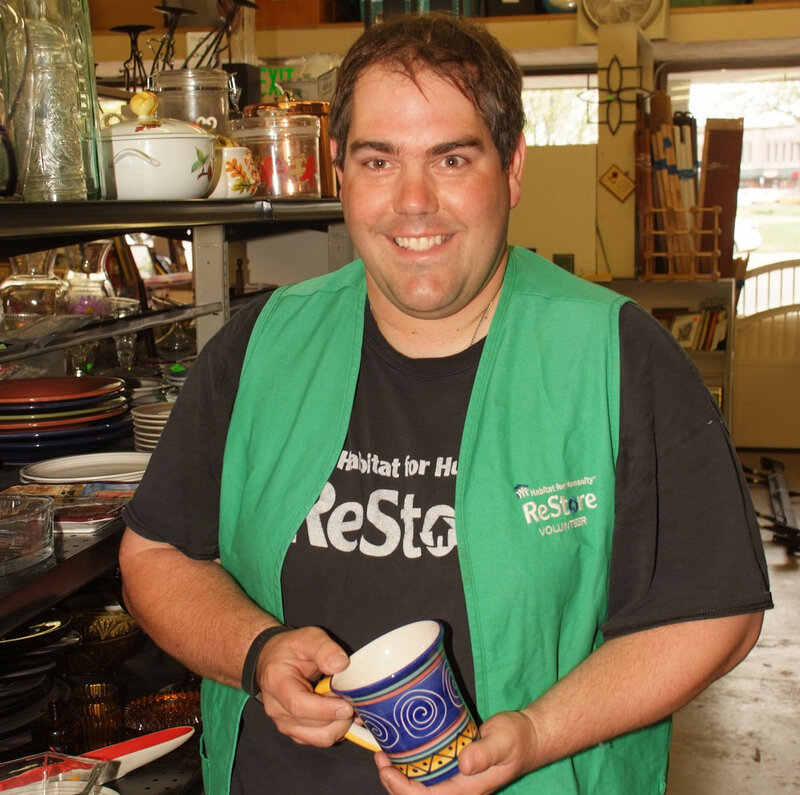 The ReStore expanded its shopping experience through an eBay store. Shop antique, collectible, and unique items sold exclusively online. 100% of the proceeds return to benefit the affiliate and help us build more homes. Shop today! 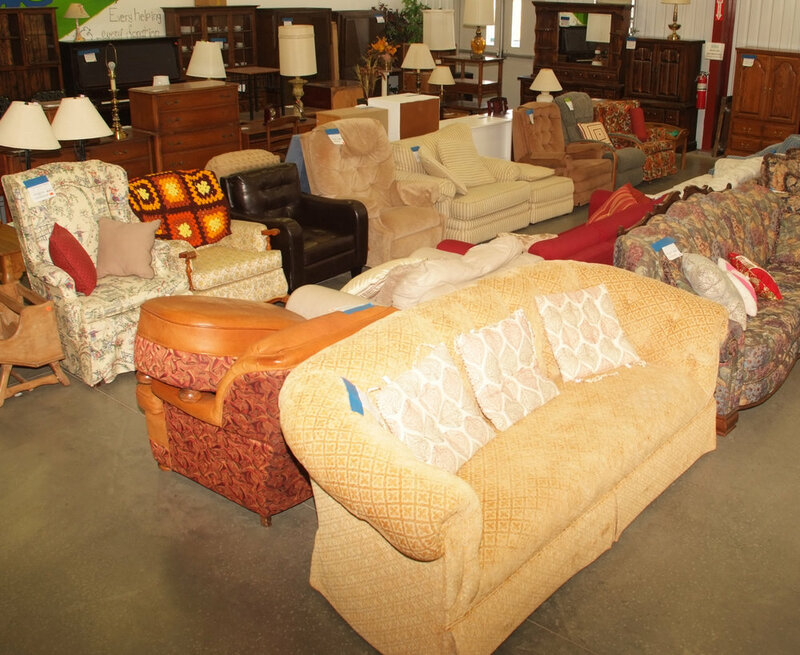 Our ReStore only accepts lightly used donations to ensure the integrity of our inventory. Habitat’s strong relationships with manufacturers, businesses and donors allows us to acquire high-quality and top-of-the-line items and materials and price them at 50- 80% off retail! That's our ReStore motto. 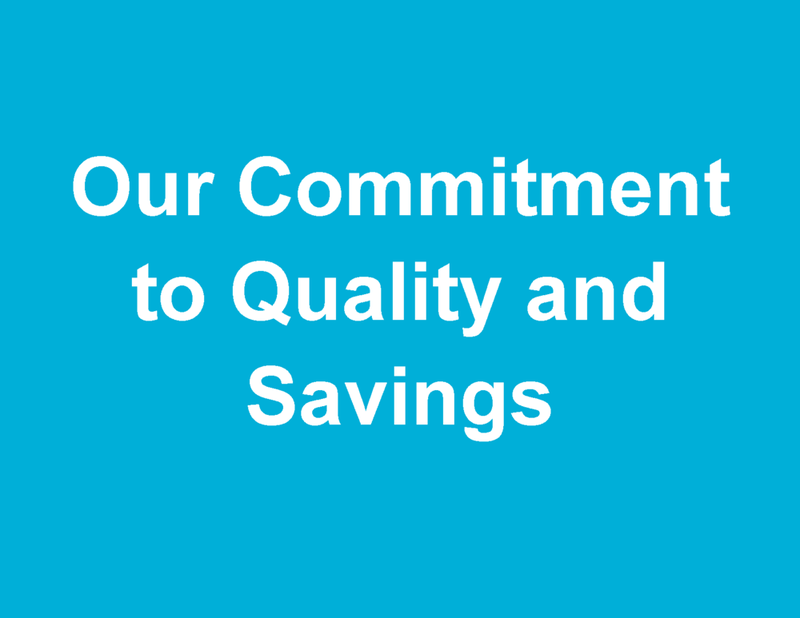 We are constantly thinking of new ways to reduce the environmental impact of home improvement while saving customers money. From selling recycled paint (at a third of retail price!) to our Deconstruction program, the ReStores will keep you green - and save you green, too. Follow St. Vrain ReStore on our social pages. Follow. Like. Heart. Share. Comment. Retweet. Subscribe. Keep up with new products, volunteer opportunities, and special sales.